Today is yet another spectacularly clear and bright day in Charlotte. The street outside my study room window is quiet, calm, verdant. My son is busy working through a book of 100 Math Tips for the SAT. He takes the test for the first time this coming Saturday. If you pray, please pray that he will remember all the tips and tricks we have gone over in these past few weeks. Please pray that he will remember than none of those tips and tricks and nothing about the results of this test will affect how much he is loved and how wonder-filled, frustrating, beautiful, scary, and outstanding his life will be before, during, and after college. Life will be beautiful. Life will be brutal. As Glennon over at Momastery says, "Life is brutiful." Don't I know that full well??? Don't we all???!!!??? I am grateful for snack mix, ice cream cake, grilled fish, and edamame. I am grateful for the oatmeal with blueberries, cranberries, and almonds that I ate after this morning's walk. I am grateful for kombucha, the last bottle of which I drank this morning. I had a sizeable stash - and now it's all gone. I am grateful for water, the fish that swim in it, and the plants that grow in it. I am grateful for trees, shrubs, vines, spider webs, and stone pathways. I am grateful for science centers, public gardens, libraries, and courthouses. 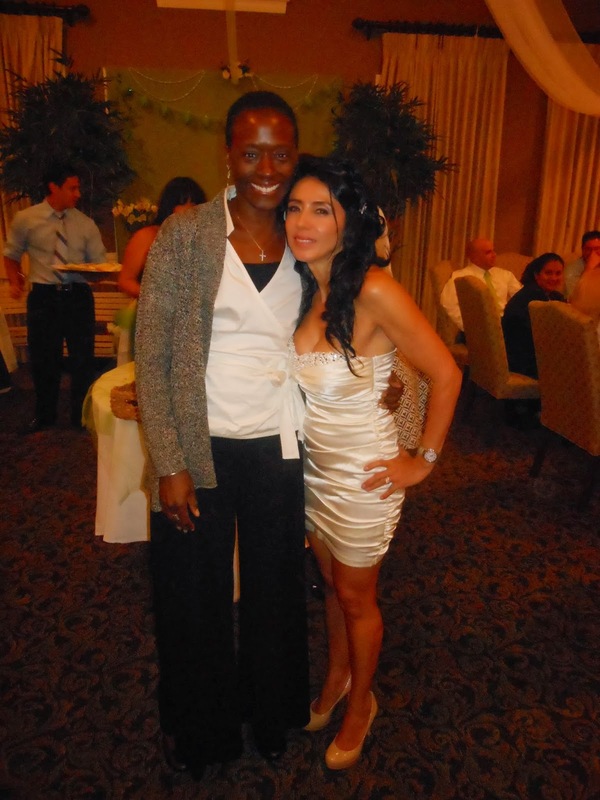 I am grateful for wedding receptions, wedding cake, dancing, and champagne toasts. I am grateful for the love, courage, and hope that propel people into marriage and partnership. I am grateful for connection, friendship, laughter, and family. I am grateful for wedding dresses, flowers, and decorations. I am grateful for ziploc bags. I am grateful for organic spinach. I am grateful for strong legs, a healthy mind, and a still-beating heart. 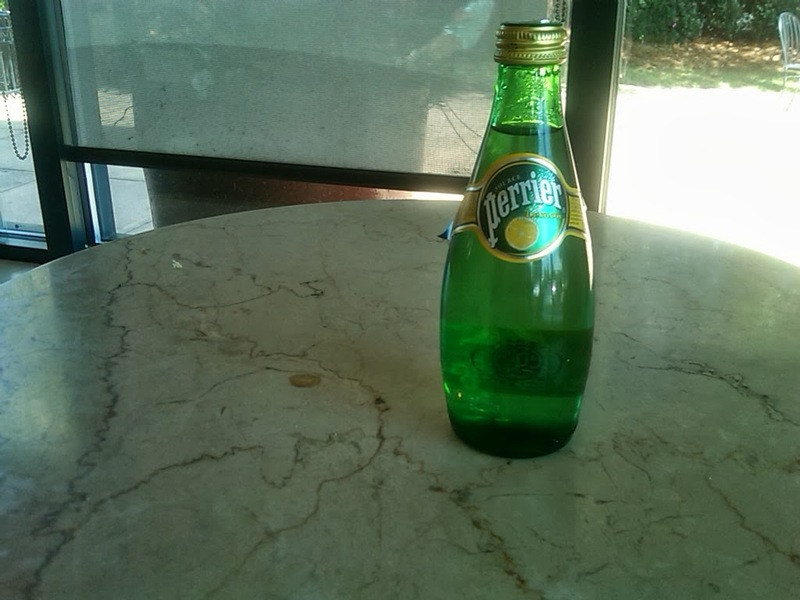 I am grateful for Perrier water with lemon. I am grateful for green tea with rice milk. I am grateful that I have been sleeping better lately. I am grateful for washi tape, rubber stamps, and paper cutters. I am grateful for the miracle of safety despite all the places I go, all the rides I take in my car, and all the possible things that could go so dreadfully wrong over the course of every day. I am grateful to be alive and well.